Scientific innovation has revolutionized the health care industry. At the same time, business constraints have made it difficult for doctors to provide this cutting-edge medical care to patients. In particular, many large, established hospitals are reluctant to adopt new procedures that may negatively impact their bottom lines. Many health care providers have stepped in to fill this gap in patient care by forming their own outpatient surgery centers. In response, incumbent providers have often resorted to cutthroat tactics that may violate federal antitrust laws. If you find yourself in such a position, the national physician competition attorneys at the Law Offices of George M. Sanders, P.C., can help. We are experienced antitrust litigators who focus on the healthcare industry, and we know how to deal with anticompetitive behavior of hospitals and insurance companies that stand between you and your patients. Under the Sherman Antitrust Act, no business may undertake any act that “unreasonably” restrains trade. A common example of such a restraint is price-fixing. This is where a small group of competitors dominates the market by attempting to restrict price competition, either by setting maximum or minimum prices. Or, as we more commonly see in the healthcare market, by entering into “exclusive” contracts that attempt to exclude competitors in certain geographic areas. For instance, suppose the dominant local hospital in your city demands insurers sign long-term exclusive deals that forbid referrals to smaller, physician-owned surgery centers. Such agreements may run afoul of the Sherman Act. Similarly, if hospitals or providers engage in collusion by threatening to retaliate against a competing surgery center that may constitute illegal conduct under the antitrust laws. Conversely, insurers and other third-party payers may attempt to use the antitrust laws against physician groups who are trying to provide innovative services to patients. When insurers are unable to unilaterally dictate prices, they may falsely claim they are the victims of illegal collusion. When that happens you will need an experienced national physician competition attorney by your side to defend your rights. At the end of the day, a surgery center is not merely a healthcare provider. It is also a business. And every business has the right to compete in a fair marketplace free of anticompetitive restraints. 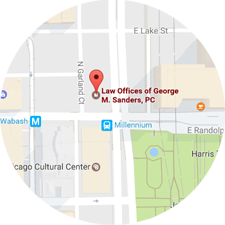 When litigation becomes necessary to assert those rights, the Law Offices of George M. Sanders, P.C., can help. Our team of skilled physician competition attorneys has more than two decades of experience in litigating health care antitrust cases. The Law Offices of George M. Sanders, P.C., is prepared to handle your antitrust case from start to finish, a process that may require months of preliminary investigation and years of litigation to resolve. 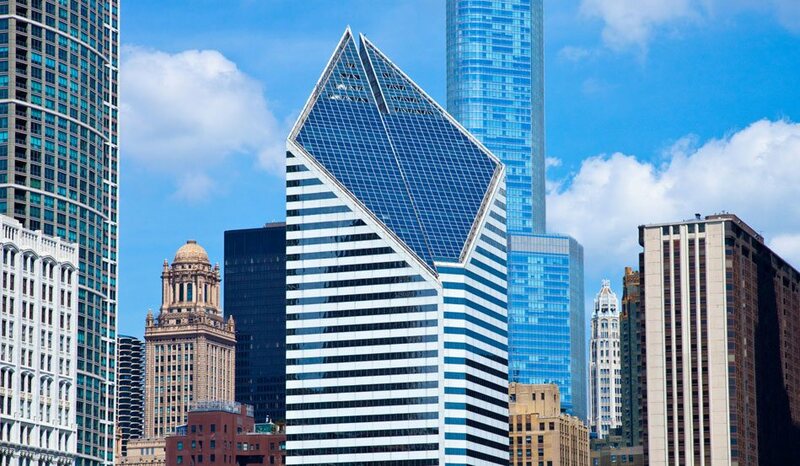 If you have been the victim of anticompetitive conduct in the health care industry, call us today at (312) 624-7642 to schedule a free consultation, so we can learn more about your situation and advise you on the appropriate legal strategy going forward.